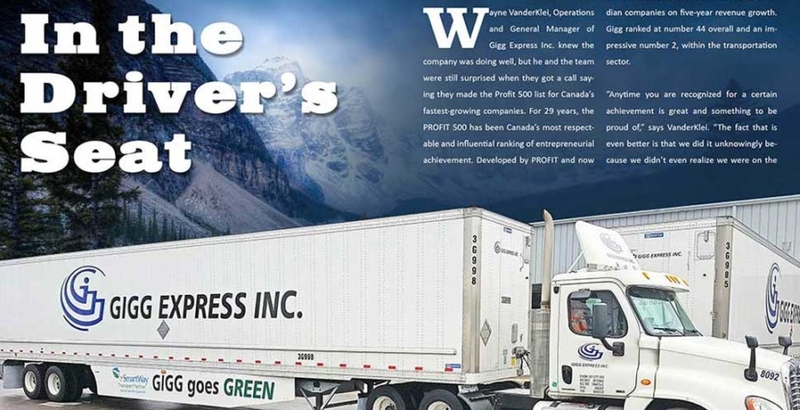 Wayne VanderKlei, Operations and General Manager of Gigg Express Inc. knew the company was doing well, but he and the team were still surprised when they got a call saying they made the Profit 500 list for Canada’s fastest-growing companies. For 29 years, the PROFIT 500 has been Canada’s most respectable and influential ranking of entrepreneurial achievement. 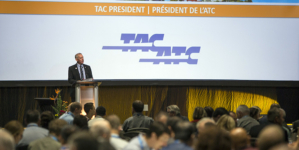 Developed by PROFIT and now published in Maclean’s magazine and at CanadianBusiness.com, the PROFIT 500 ranks Canadian companies on five-year revenue growth. 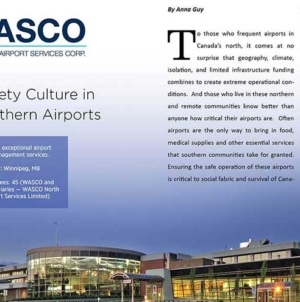 Gigg ranked at number 44 overall and an impressive number 2, within the transportation sector. 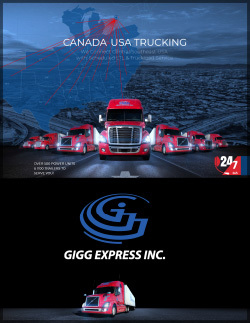 In business since April of 2010, Gigg express Inc. started out with a single truck and has grown to a fleet size of 700. 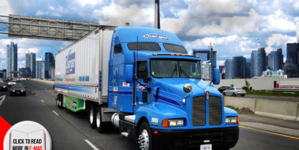 Offering both LTL and Truckload, Gigg Express is an asset-based company providing cross border truckload and LTL service with single and team drivers. They pride themselves on excellent customer service, adaptability and quality transportation. Gigg offers solutions for all sectors of industry: automotive, retail, electronics and apparel, paper products, appliances, furniture and food. 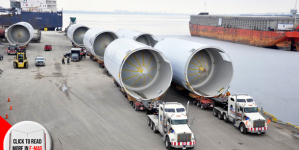 “We are entrusted to haul commodities equally and efficiently for all,” VanderKlei. “We take great pride in hauling anything and everything so we can have a positive influence on the economy and our customers’ businesses. 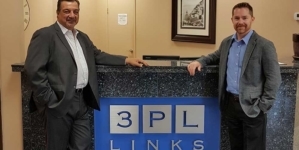 Our recent involvement at the Truck World exhibition in Mississauga gave us some exposure and now people know who we are, what we do and where we came from.” VanderKlei is being humble; Gigg’s reputation is that it is on the way to being a leading contender in the trucking industry.